While anime dedicates an entire genre to the mundane everyday lives of high school students, the medium is a prime source for outlandish mishaps and adventures. All forms of literature are given a certain degree of freedom to explore otherworldly themes, but live-action films and series are restricted by their physical ties to reality. In some ways, animated content is the most apt at embracing the potential of wish fulfillment, as an experimental story is not the only tool available to the creators. Simply altering the art style can be enough to elevate a predictable narrative into something truly special. 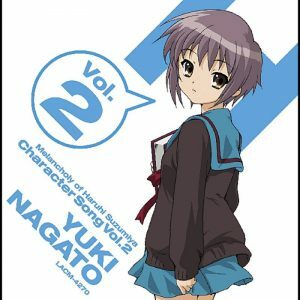 We love slice-of-life and shounen anime, but certain genres tend to stick to specific formulas that offer little wiggle room; occasionally, you yearn for an experience that pushes the envelope in one way or another! Like any entertainment media designed to be consumed by a massive audience, anime is dictated by trends. At the end of the day, studios exist to earn money, so it makes sense that they might show interest in aping a lucrative series. 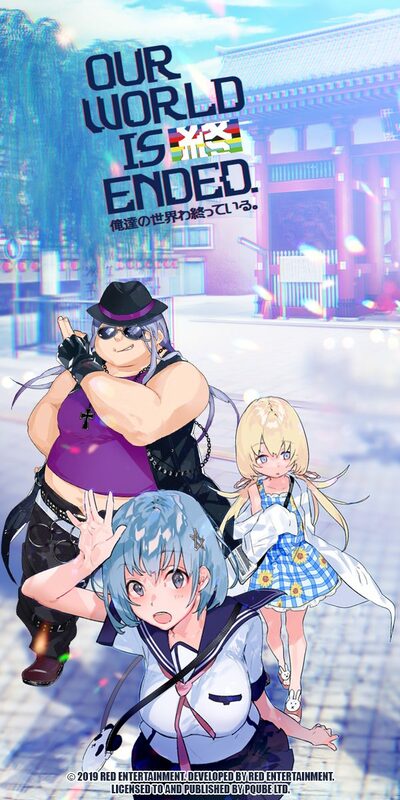 Even though the isekai genre pre-dates Sword Art Online, A-1 Pictures' action anime caught the attention of the entire world and spawned countless of rip-offs that refuse to go away. Centering around an otaku who suddenly teleports to an alternate reality, one would be forgiven for assuming Re:Zero is just more of the same. 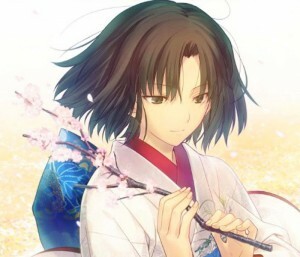 If anything, White Fox's anime requires viewers to expect just another MMORPG action-series with a harem twist. 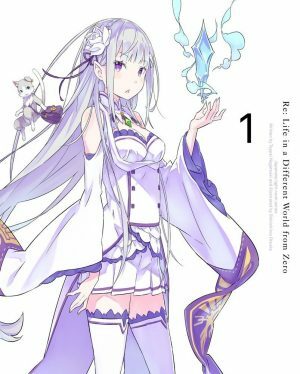 Re:Zero is not your typical Isekai series. 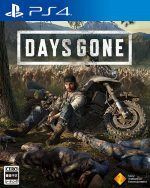 Rather than some silly futuristic gadget or an ability to make every girl swoon over his manhood, the protagonist automatically respawns at a previous save point after being killed. While this makes him immortal, Subaru Natsuki experiences physical and psychological strain due to suffering multiple painful deaths. Re:Zero is an unpredictable and chilling ride that deconstructs the isekai genre. Easily the most mainstream entry on this list, Shingeki no Kyojin has proven to be massively popular in both Japan and Western countries. 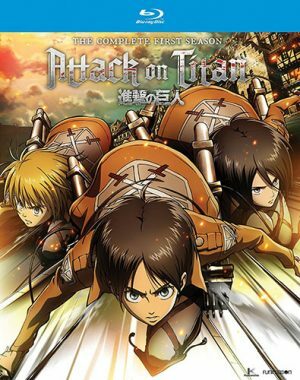 As a shounen series, Attack on Titan follows a number of conventional tropes which define the genre; however, Wit Studio's anime contains just enough twists and turns to remain thoroughly unpredictable. Forced to live behind massive walls, humanity is on the brink of destruction due to giant monsters classified as Titans. Bigger than most buildings and having a taste for human flesh, these naked humanoids help villages to get rid of their overpopulation problems. After losing his mother to one of these beasts, Eren Yeager sets out to join the military's scouting party, who exist to take the fight to the Titans. 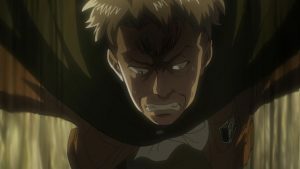 After a genuinely brilliant pilot episode, Shingeki no Kyojin gradually settles into a familiar routine, as the protagonist joins the military and sets out to become the world's greatest Titan hunter. Once viewers are lulled into a false sense of security, Shingeki no Kyojin pulls the rug out from under its audience's unsuspecting legs! Bolstered by truly epic battles and phenomenal animation, Wit Studio crafted one of the most engrossing shounen anime of all time. Expectations play a huge part in defining someone's personal experience with any property. Adhering to clichés should not automatically be seen as a negative, as a certain comfort arises from watching an easy-going and safe series. Occasionally, we merely want to sit back and watch as magical girls fight a couple of non-threatening baddies while partaking in middle school shenanigans. 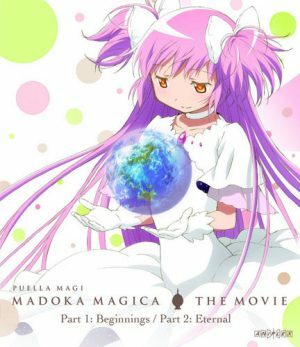 For the first couple of episodes, Mahou Shoujo Madoka★Magica seems to be another run-of-the-mill magical girl anime, but this is nothing more than a ruse designed to take audiences on an incredibly traumatizing ride through hell! 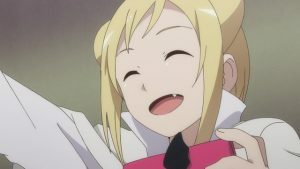 Initially, Shaft's anime seems to be a relatively light-hearted and inconsequential series about a couple of sweet teenagers; in reality, Mahou Shoujo Madoka★Magica is dark, twisted, terrifying, and unforgettable. 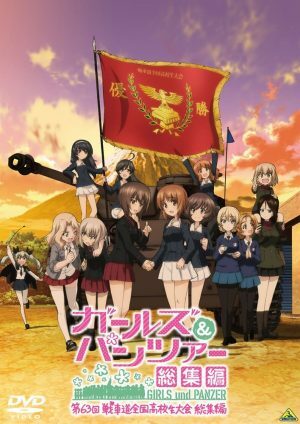 While Western TV is littered with more cop procedurals than commercials, the same cannot be said for anime. 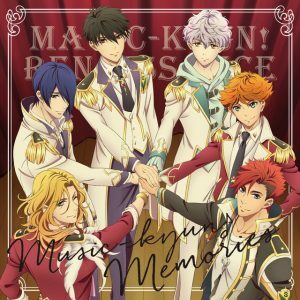 As the industry's core demographic tends to be teenagers, protagonists usually fall on the younger side; as a consequence, we rarely get presented with an opportunity to consume a more mature storyline centering around adults. Psycho-Pass is an incredibly original series that tackles themes such as criminality and justice. The Sibyl System predicts someone's criminal intent, so people tend to be arrested prior to committing a felony. Chosen to the uphold the law, inspectors are allowed to use lethal force on anyone harboring any signs of ill-will; unfortunately, working in such a profession is likely to increase the inspector's own Psycho-Pass. 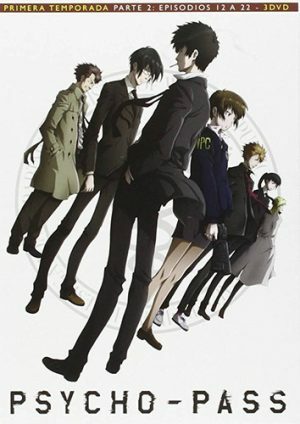 Gruesome but thought-provoking, Psycho-Pass is one hell of a thrill ride and the first season is close to perfection. Admittedly, the sequel focuses too much on gore, but Production I.G's anime is still worth watching for its willingness to go against the grain and try something new. Are you a big fan of Beauty and the Beast? 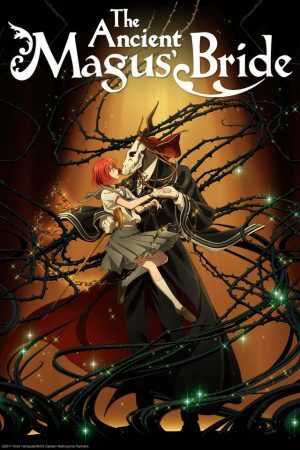 Well, The Ancient Magus' Bride is pretty much anime's answer to Jeanne-Marie Leprince de Beaumont's French fairy tale. 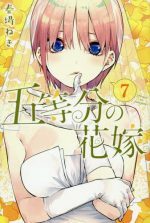 Possessing the ability to see supernatural creatures, Chise Hatori has been shunned by her peers for her entire life. 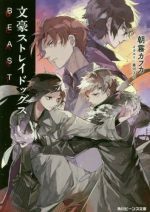 Suffering from depression and willing to be sold to the highest bidder during an underground auction, Hatori ends up being purchased by a mysterious magus, Elias Ainsworth, who definitely does not appear to be human. With a premise as dark and twisted as that, Mahoutsukai no Yome could easily have been an incredibly uncomfortable narrative about a 15-year-old girl who is literally the property of a demonic guy. 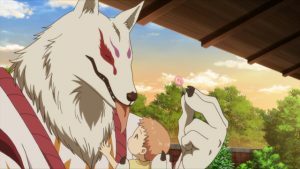 Thankfully, Wit Studio subverted our expectations by crafting a core relationship that is surprisingly sweet, innocent, and endearing. Due to its slice-of-life elements, Mahoutsukai no Yome spends a substantial amount of time on Chise and Elias’ friendship, but there are multiple instances when things suddenly get extremely tense. Even if the story fails to impress, Wit Studio's animation is jaw-dropping, especially when Chise visits some of the more mystical locations. Patience is a virtue, but each anime season is marked by the release of multiple new shows, so any series needs to present a solid case for its existence rather quickly. Steins;Gate's opening cour focuses exhaustively on world-building and establishing the characters, while the story moves at a glacial pace. Unsurprisingly, even though the writing is phenomenal throughout its entire run, some viewers drop the series out of sheer boredom. 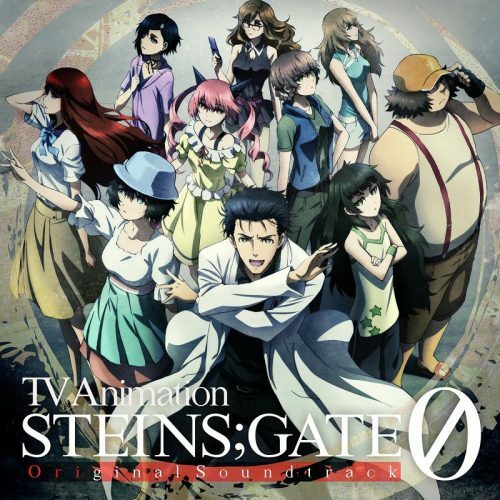 Steins;Gate's second cour is an entirely different beast, as the slice-of-life elements subside for a trippy and convoluted sci-fi plot featuring time-travel and more twists than a pretzel. 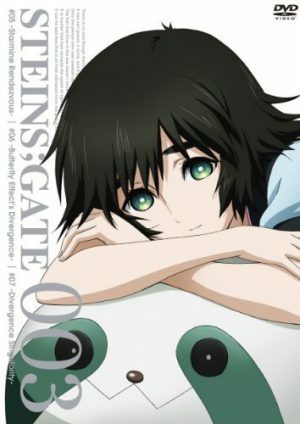 Aided by the absent-minded Mayuri Shiina and the perverted Hashida Itaru, Rintarou Okabe is a wacky scientist who specializes in futuristic gadgets that are largely useless. While most of their creations prove to be a waste of time -Okabe's "Phone Microwave" turns bananas into a green gel-, they have no clue what is actually happening. Steins;Gate's plot ranks among the industry's best, while the characters are all memorable and relatable. If forced to pick a genre that anime struggles to do justice to, horror would have to be it. Adaptations of Junji Ito's manga have generally been rather disappointing, while fun series like Higurashi no Naku Koro ni and Another depend a tad too much on shocking viewers rather than genuinely scaring them. 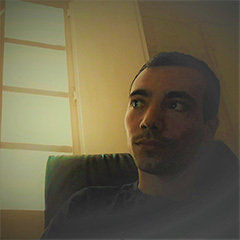 Familiarity kills tension, so horror tends to work best when told as a short story or film, as the audience does not have enough time to become accustomed to the tactics employed by the creator to make them jump out of their seat. Due to its strange animation style and unique structure, Mononoke is an exception. 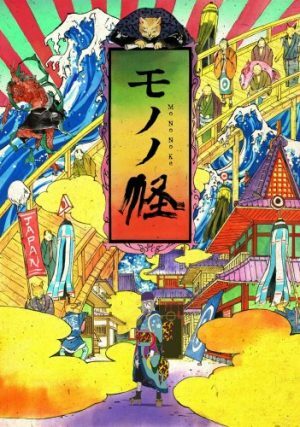 Toei Animation's horror series follows a "Medicine Seller" who travels across feudal Japan searching for dangerous spirits. Aided by his trusty Exorcism Sword, the protagonist needs to learn the form, truth, and reason behind the ghost's existence. Split into five arcs that are presented as separate investigations, Mononoke manages to maintain its sense of mystery throughout its complete run. 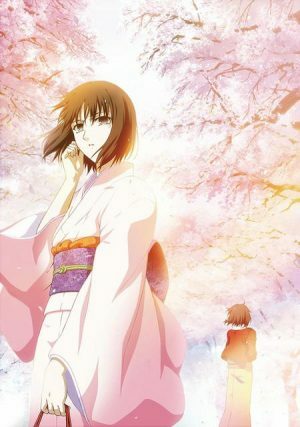 The enigmatic protagonist serves as the main reason why Toei's anime works so well, as the Medicine Seller's motives are never clearly defined. Wait, why is a gambling anime this high up on the list? At most, the hero may suffer a handful of inconsequential losses, but these shows always boil down to a super smart protagonist destroying a slew of weak villains who deserve to be put in their place. The above summary aptly describes programs like One Outs and Kakegurui, but Kaiji: Ultimate Survivor is a completely different beast. Created by Madhouse and based on Nobuyuki Fukumoto's manga, Gyakkyou Burai Kaiji: Ultimate Survivor is not for the faint of heart. 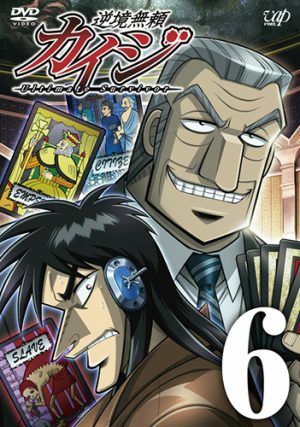 Caught underneath a mountain of depth, Kaiji Itou is forced to take part in a series of competitions to try and start a new life. While some rewards prove worth the risk, Kaiji's future is never assured. By definition, gambling is never a sure thing, so it is frustrating when a series fails to adequately instill that fear of the unknown in its audience. Sure, the journey may be the most important aspect of any story, but results are everything when making a gamble! 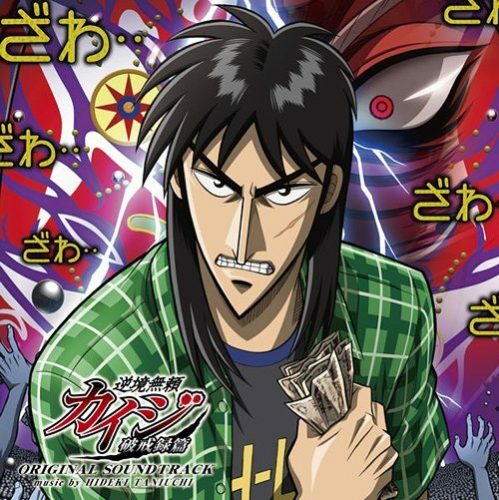 What separates Gyakkyou Burai Kaiji: Ultimate Survivor from its peers is the fact that the protagonist is nothing more than a regular joe, and Kaiji is prone to mistakes. As long as a studio is willing to embrace the insanity, anime can make due without even a hint of logic. An intricate plot is always welcome, but certain projects are driven by emotion rather than structure. Serving as the perfect representative of anime's potential to contribute something that is truly novel, FLCL is a 6-episode OVA series that features an eccentric Vespa-riding hooligan and a protagonist with a portal to another world on their head. 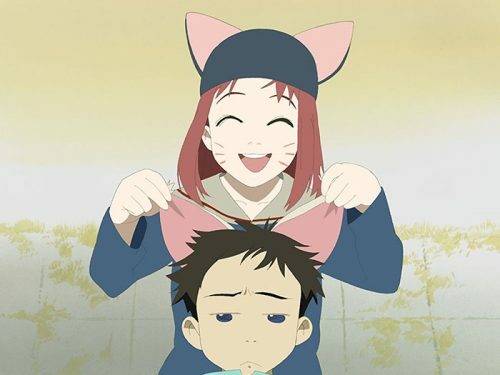 FLCL is the closest thing to an acid trip to ever be birthed by the industry. 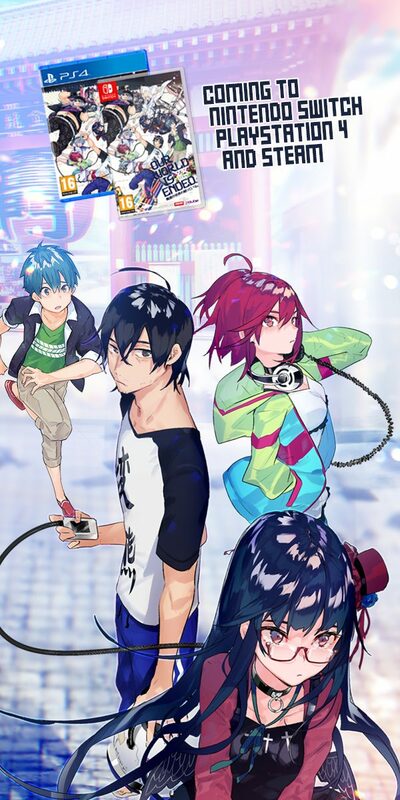 Produced by Gainax and Production I.G, the art style is fluid and vibrant, while the animation should be enough to keep most people entertained for the anime's short length. With a fair amount of comedy and frequently coming across as a parody of action series, FLCL has a lot more depth than may initially seem apparent. A sixth grader who lives in the shadow of his older brother, Naota Nandaba is the living embodiment of ordinary, and the dude goes to painstaking lengths to safeguard his sterile existence. 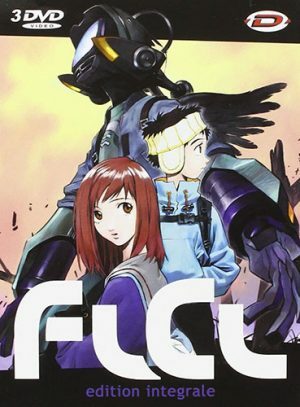 Suddenly pushed into a life and death scenario that could lead to the destruction of the entire universe, FLCL's misadventures force Naota to face his own mortality. Sports is the least likely genre to blow anyone's mind. Just to be crystal clear, that is not intended to be taken as a criticism, as the genre has delivered dozens of genuinely brilliant series across the years. 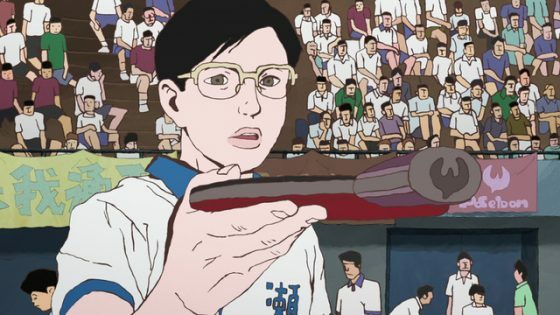 Nevertheless, sports anime rarely deviate from the beaten path and tend to carry similar themes about overcoming the odds or the importance of never giving up. Haikyuu!! and Hajime no Ippo refined the formula to perfection, but there is no mistaking them for anything other than sports anime. The same cannot be said about Ping Pong The Animation. 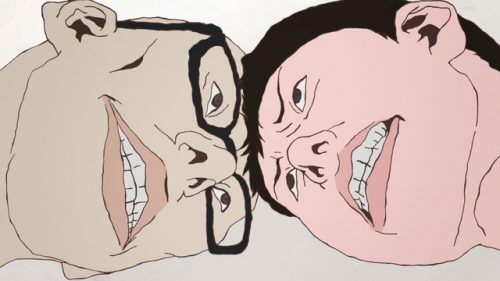 Hailing from the director who worked on The Tatami Galaxy and 2018's Devilman: Crybaby, Ping Pong The Animation remains Masaaki Yuasa's crowning achievement. Be it the simple but elegant art style or the moody soundtrack, every single aspect of Tatsunoko Production's series feels designed to stand out from the crowd. 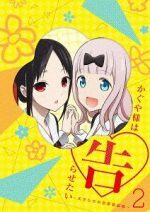 With table tennis serving as a backdrop, the story follows two childhood friends, Smile and Peco, who gradually drift apart as they get older. Despite not being particularly fond of the sport, Smile plays ping pong solely to spend time with his lazy but talented friend who rescued Smile when they were children. When words fail to reach someone, ping pong might be a reasonable alternative! For the most part, entertainment media exists to serve as a form of escapism. 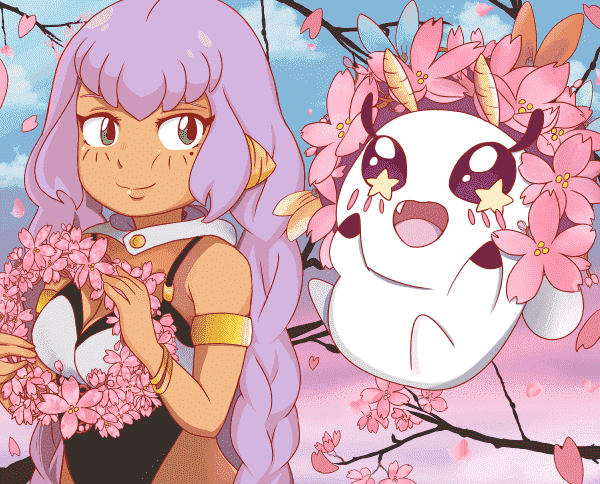 Whether opting to whisk the audience to a magical world packed with splendor and whimsy or a hellish landscape filled with demons, anime has all the requisite tools to craft something that is genuinely out of this world! Which anime blew your mind? Please let us know in the comment section below.